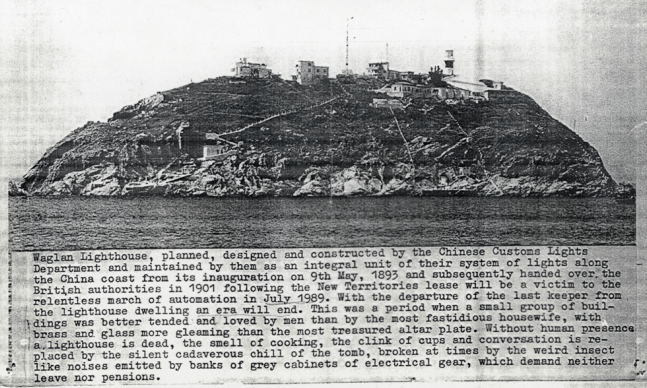 Some of our maritime heritage, like the older lighthouses, are…gazetted monuments… but by far and away the majority of the maritime past that made Hong Kong what it is, from the historic dockyards, shipyards, wharves, jetties and basins…are dead, buried and for the most part forgotten. 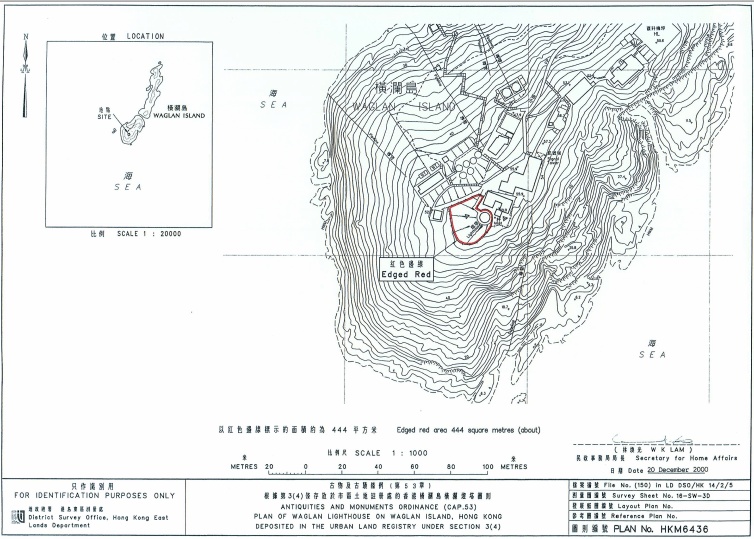 From a note attached to Stephen’s article, The Principal Datum: Some puzzles associated with the Rifleman’s Bolt (Journal of The Royal Asiatic Society HK Branch Vol 53 2013). 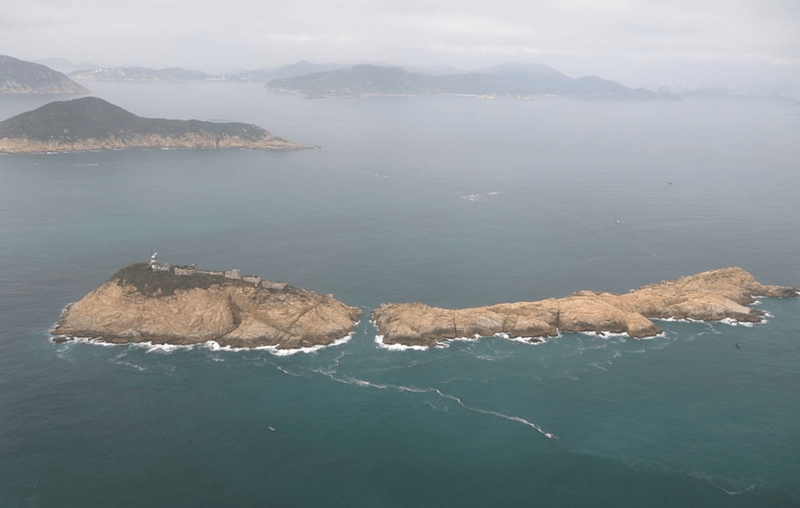 HF: Stephen specifically mentions Waglan Island lighthouse in his note. 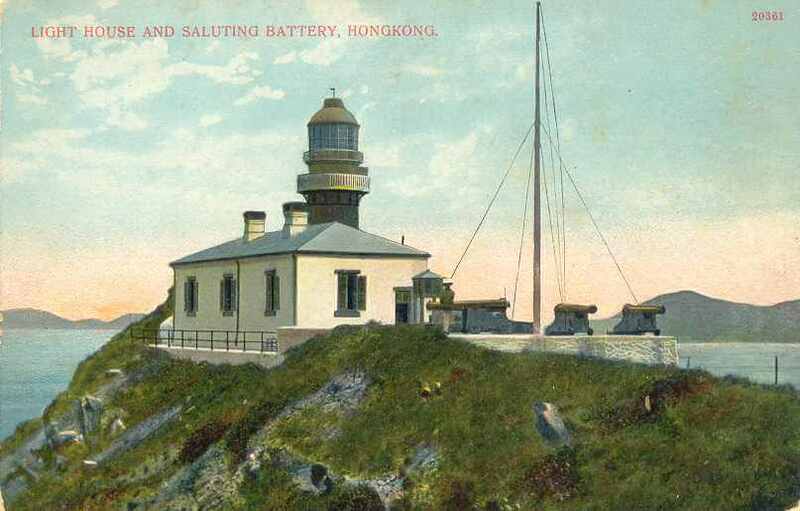 A more extended history of the lighthouse is in (an undated) article in the archives of The Nautical Institute, Hong Kong branch, written by a Mr Deacon, ex-Superintendent of the Navigational Aids. Both the article and The Institute are linked below. This article was first posted on 7th February 2015.